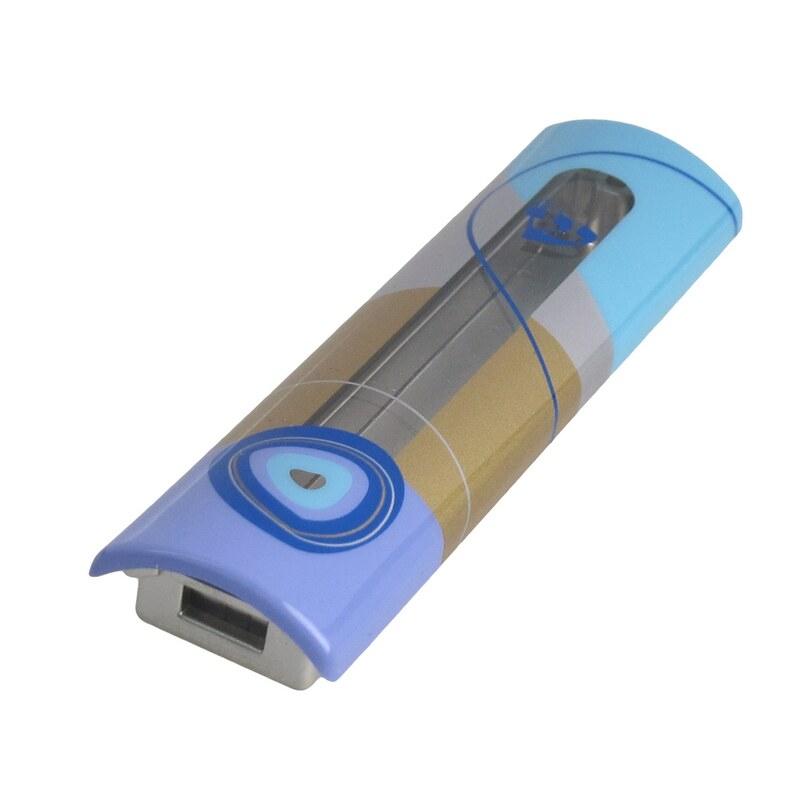 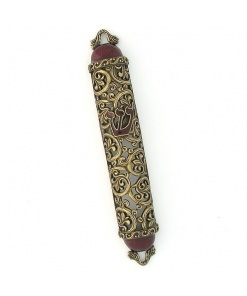 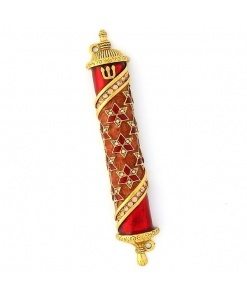 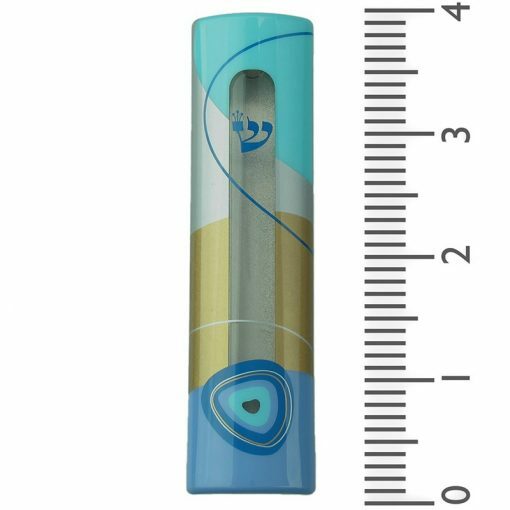 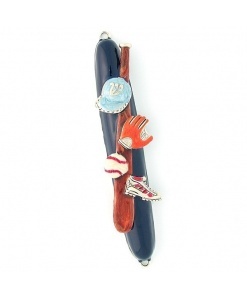 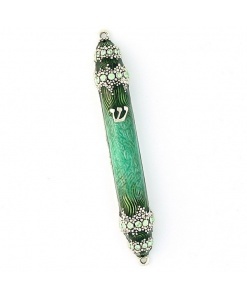 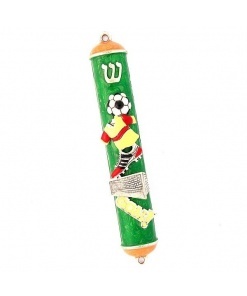 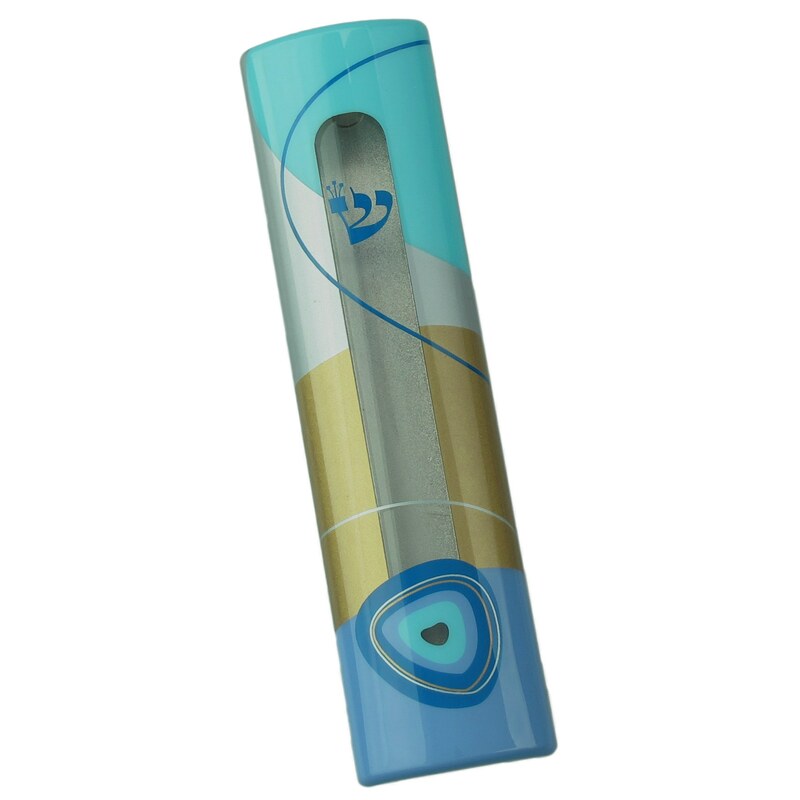 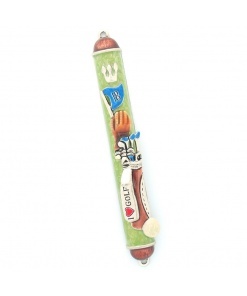 The Beach Swirls Mezuzah by Kfir has a beautiful, colorful and modern design. 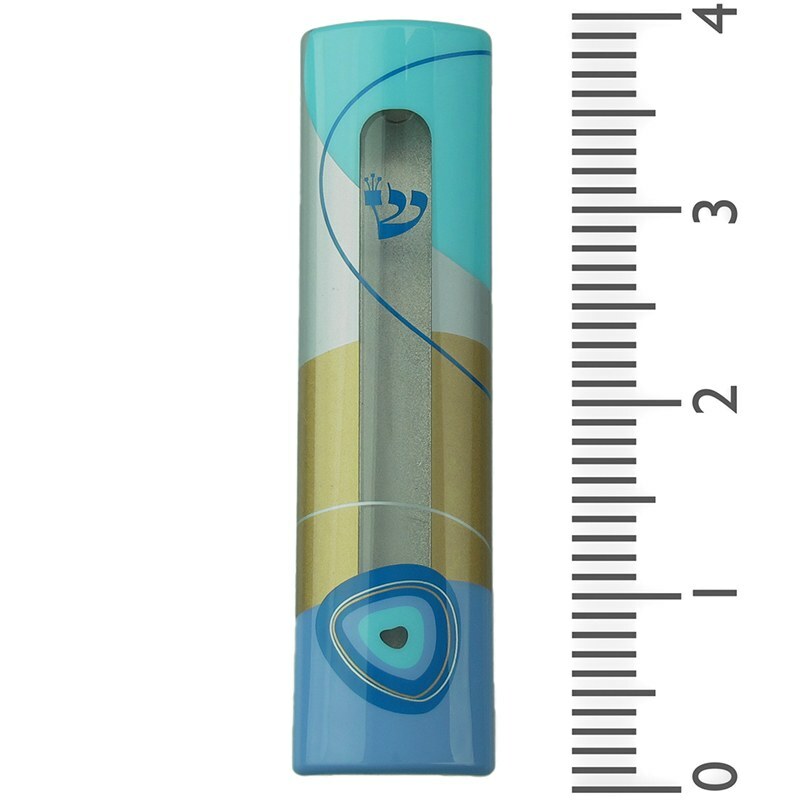 The blue and gold colors are reminiscent of the waves and sand at your favorite beach. 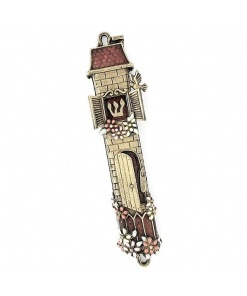 Be reminded of sun and sand every time you pass through the doorway.